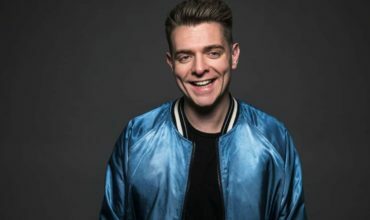 Celebrated British DJ, producer and label owner Eats Everything aired his very first BBC Radio 1 residency show last night on 26th January from 10pm – 12am. The residency cements his status as one of the UK’s most valuable tastemakers in the world of electronic music. 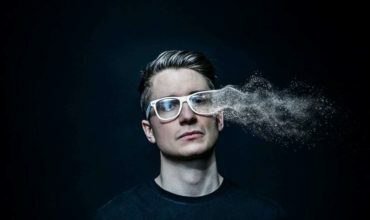 Last year we saw him take on the fabric mix series, as well as releasing a number of well-received original EPs and remixes on and off his own label Edible. 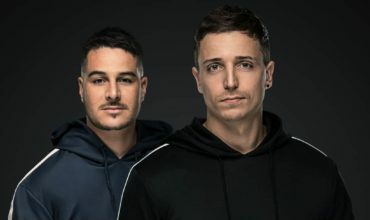 The label continues to go from strength to strength, with a variety of releases from the likes of both old school heroes Rhythm Masters and innovative upcoming producers like Jesse Perez, Lauren Lane and Lord Leopard. 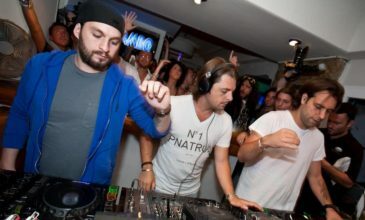 His relentless global touring schedule means he remains one of the UK’s most popular exports, making him a perfect choice to take on the coveted residency slot. Hey Buddy!, I found this information for you: "Eats Everything airs his first BBC Radio 1 residency show". 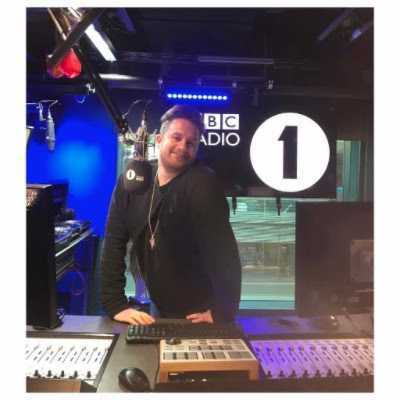 Here is the website link: https://themusicessentials.com/music/eats-everything-airs-first-bbc-radio-1-residency-show/. Thank you.